We have milled over 60,000 individual units for digital dental labs throughout Canada. At Emerald Dental Works, we provide several different solutions to digital dental labs. 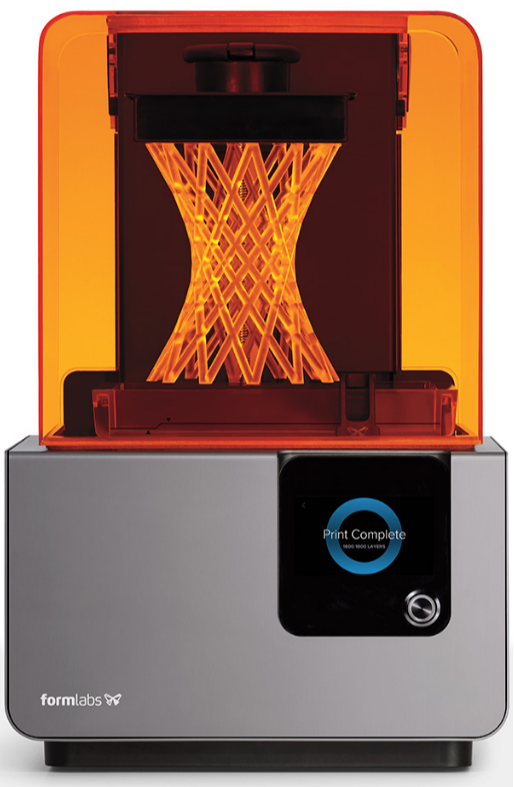 These include model work and casting solutions and products, such as the EmZir, Lava™, and Celtra™ Duo. If you have a scanner, you can also send us a file, and we’ll take care of the milling process for you. When you do this, we can have your case sent back out to you by the next business day if we receive your file by 11 a.m.
Additionally, we recently launched EmCad, a design software for digital dental labs powered by Exocad. With this software, the modelling of veneers or inlays is extremely fast and easy and results in a higher-quality product for your lab. It is also virtually unlimited in its capabilities and is able to create a bar with particular profile connections to a single customized abutment with efficiency. What sets this design software apart is that all of the anatomical shapes of the elements are configurable by inserting standard anatomies into the program or from importing anatomies scanned independently. At Emerald Dental Works, we realize that there are many different resources that offer milling and software solutions throughout Canada that you can pick from. However, we highly encourage you to take advantage of our solutions because of our experience. Currently, we have milled over 60,000 individual units for digital dental labs throughout Canada. As a provider of high-quality craftsmanship and excellent service, we look forward to addressing your needs and providing you with solutions that benefit your digital dental lab.